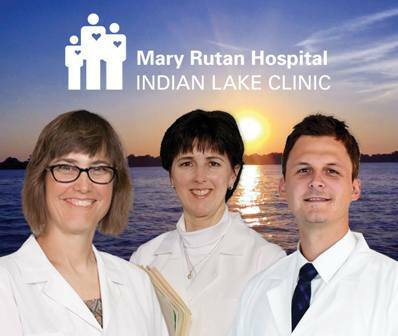 At Mary Rutan Hospital, we understand how important good health is to our community. For nearly 100 years, Mary Rutan Hospital has continuously improved and developed services to best meet your needs. Recognized at a national level for the quality care we're providing, we are ready to provide the best care to you and your family, right here in Logan County. Learn More. Like us on Facebook for up-to-date information from Mary Rutan Hospital.